Splat and Seymour learn how much they value their friendship in this warm I Can Read the book from New York Times bestselling author-artist, Rob Scotton. The wonderful series of the cat and mouse, who are good friends. 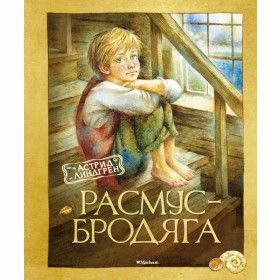 World bestseller first published in Russian! Interesting stories, great illustrations and unforgettable characters make this book one of the favorite!